In need of cash urgently? You can now get an instant solution from our Just Cash Mobile loan. 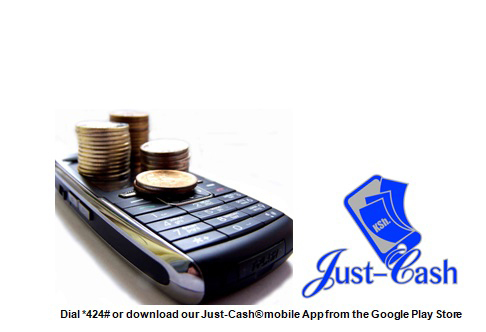 Simply dial *424# or download our Just Cash Mobile app from the Google Play Store. This loan product is available to pre- approved clients over a tenure of between 1 and 12 months. We have an easy and quick approval process for pre-approving clients. For more information, please contact us today. Have you been pre-approved as an AAR Credit customer? Get pre-approved today and enjoy the flexibility of accessing instant cash whenever you need it. Contact us to find out how? To Repay loan: Go to Safaricom MPESA menu select LIPA NA MPESA select Buy Goods and Services enter 356947 as till number, enter the amount due and press OK ,enter your MPESA PIN and press ok to confirm transaction.